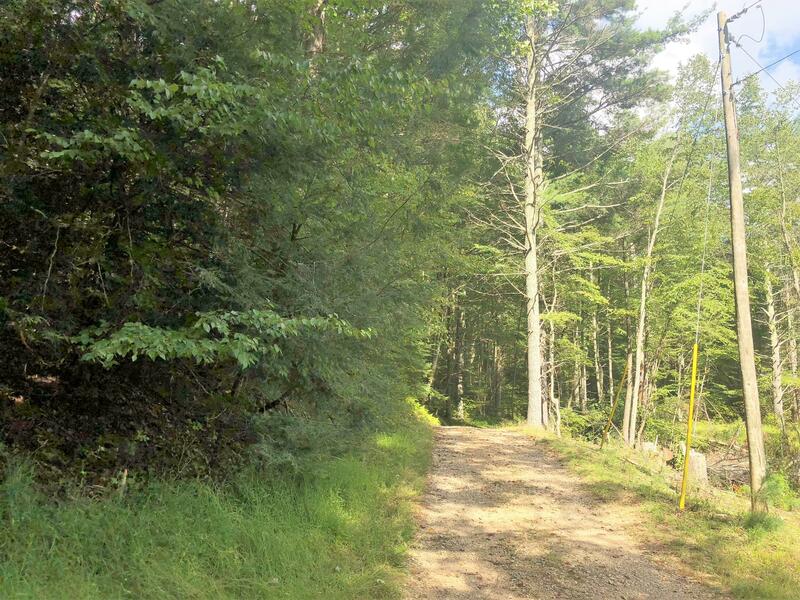 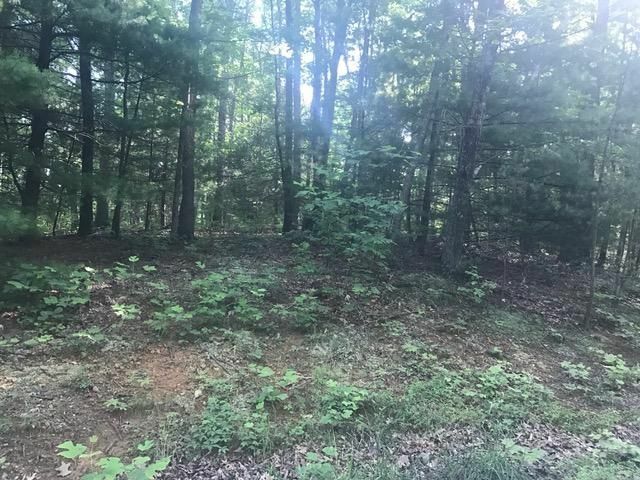 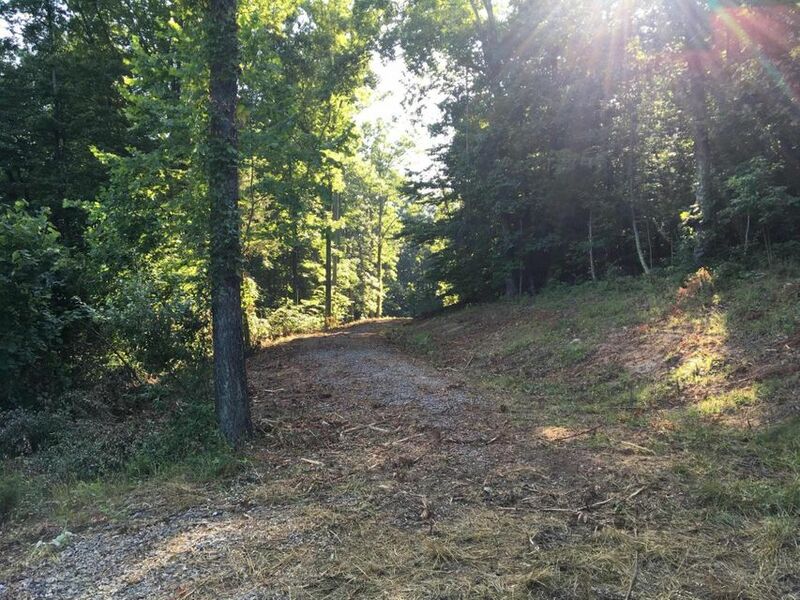 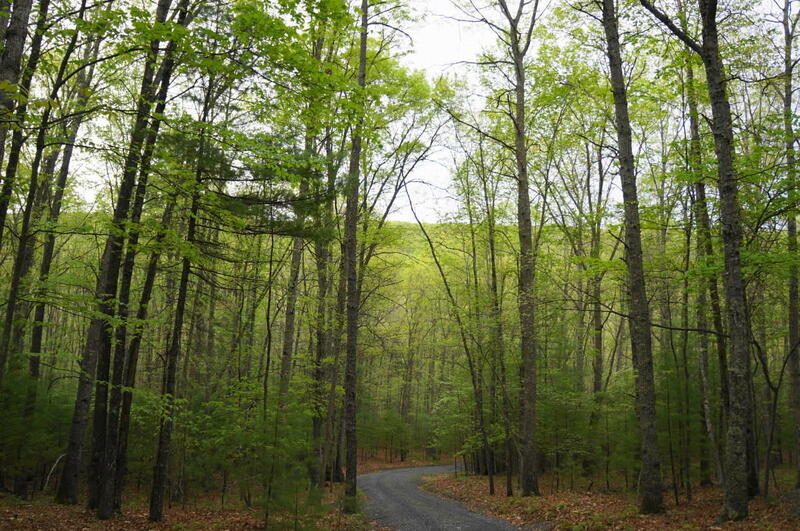 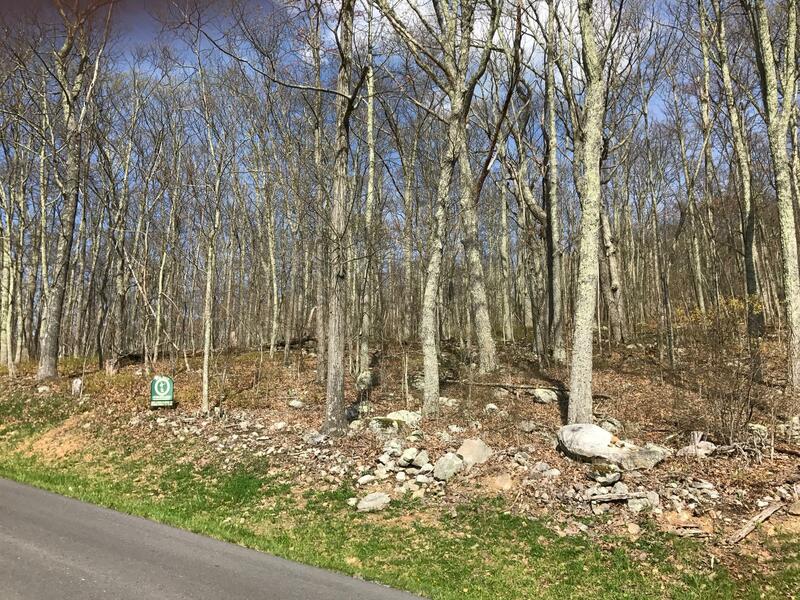 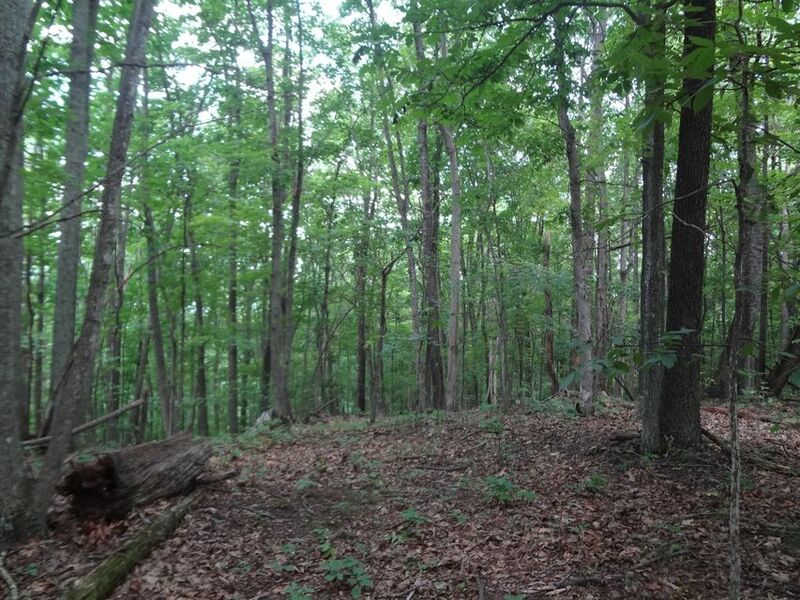 Gently sloping lot with wonderful building site in magnificent, mature hardwoods. 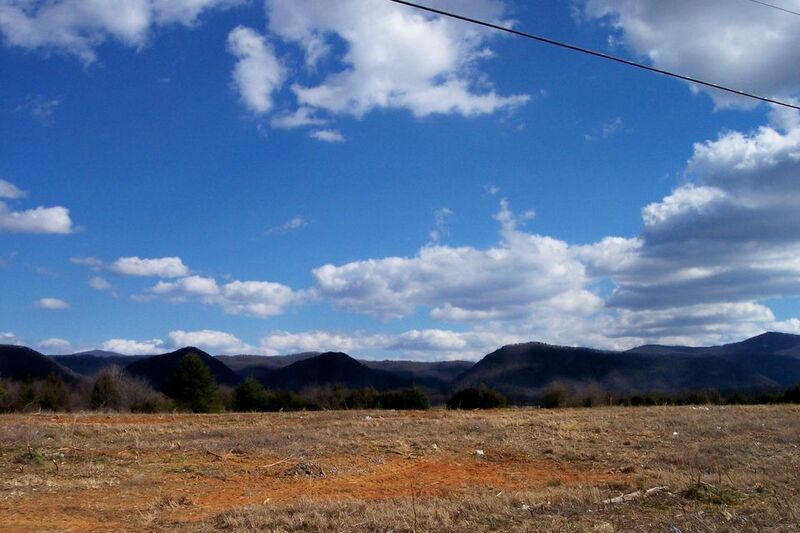 Nice seasonal views of House Mountain. 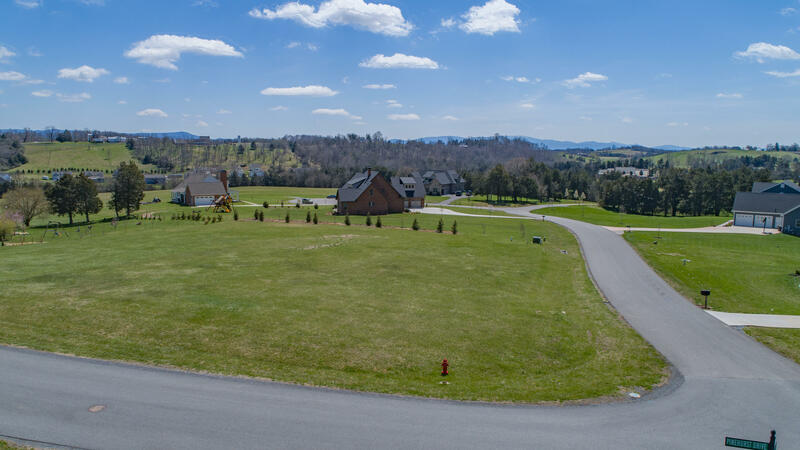 Great location off Ross Road in the very quiet and exclusive Dogwood Estates neighborhood. 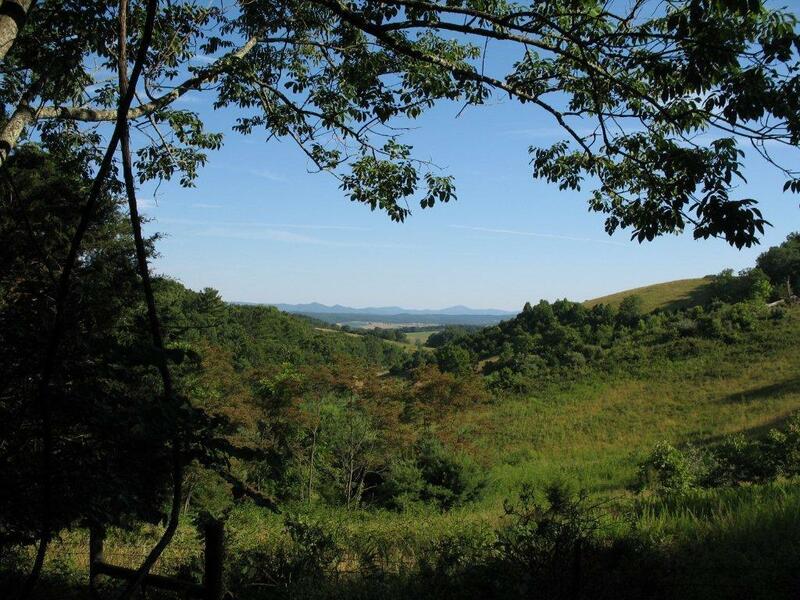 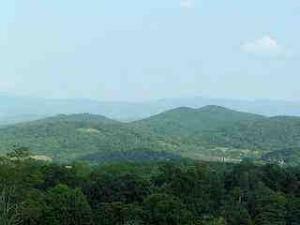 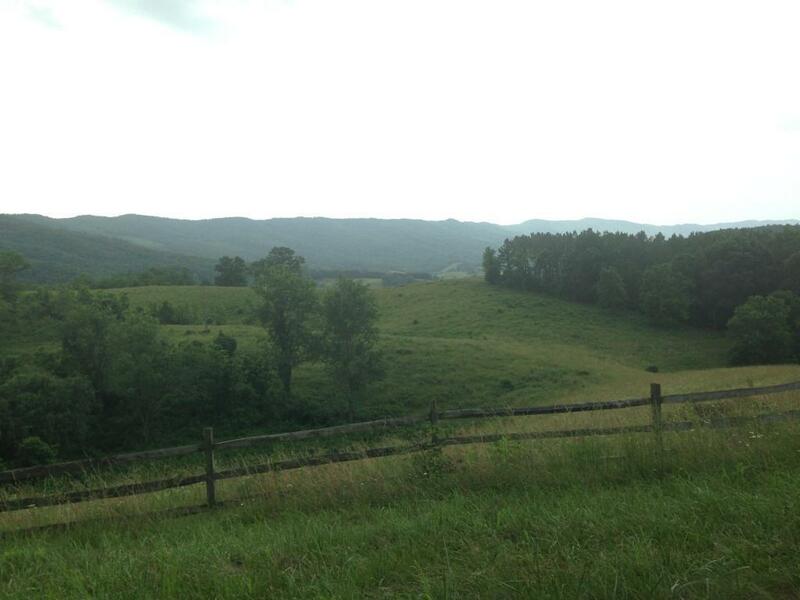 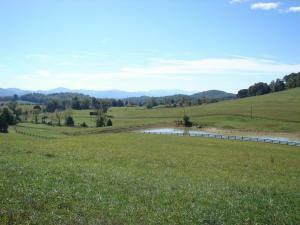 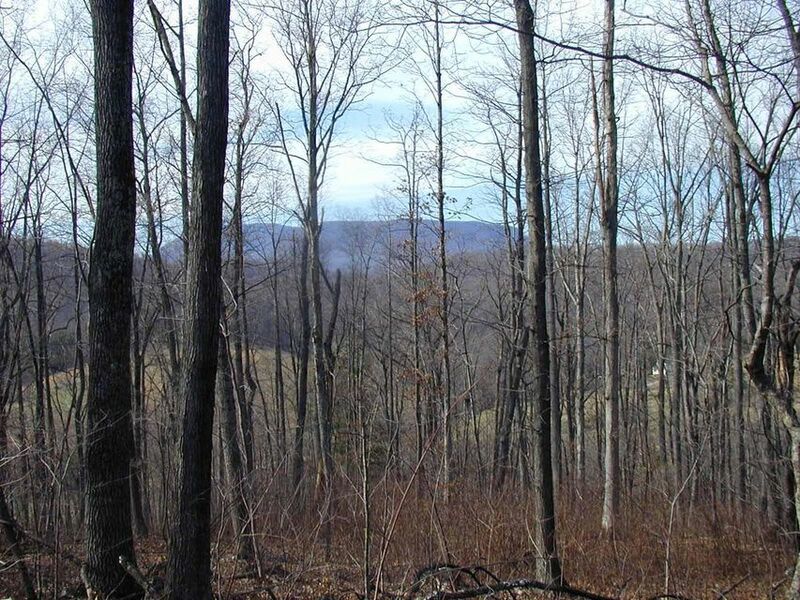 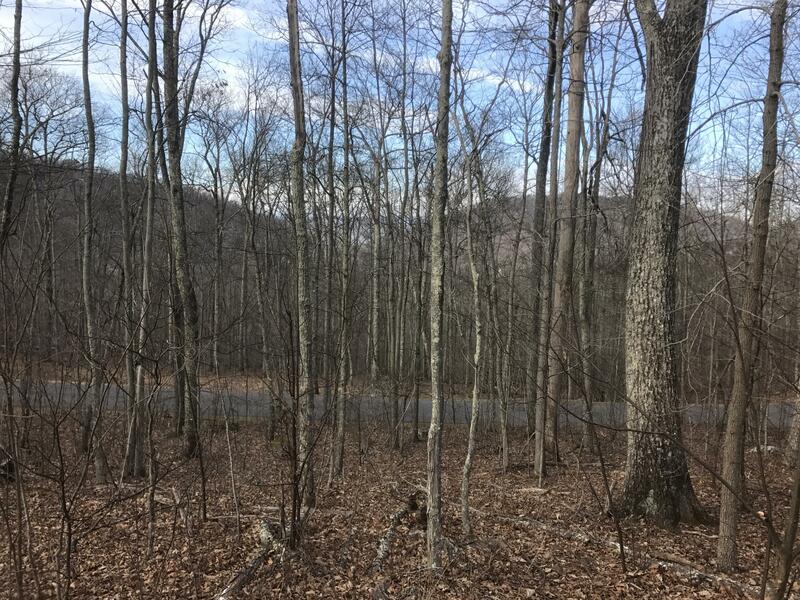 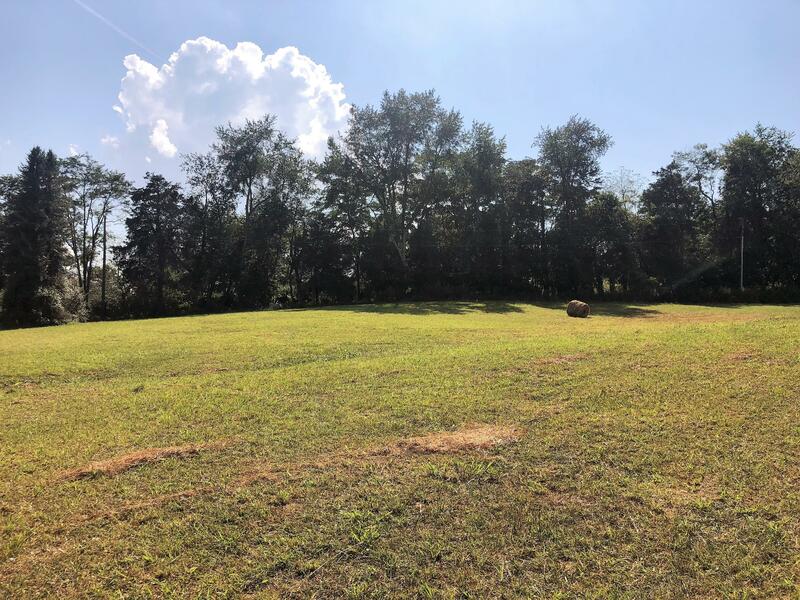 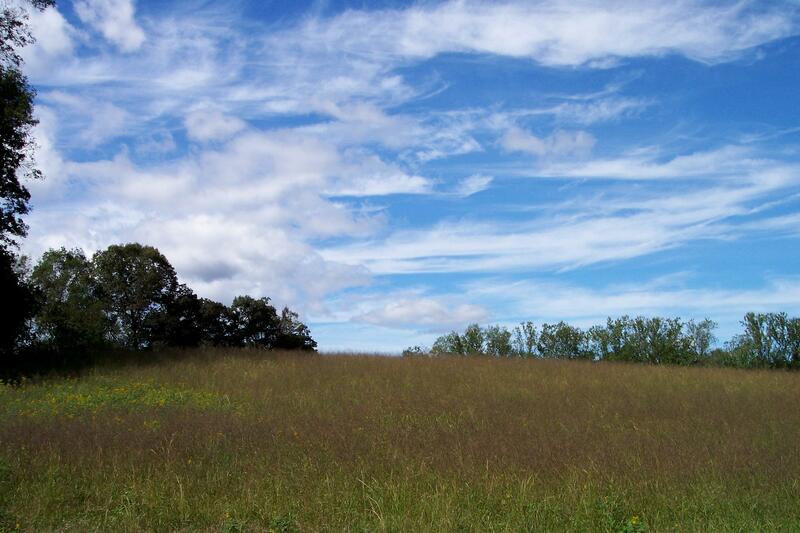 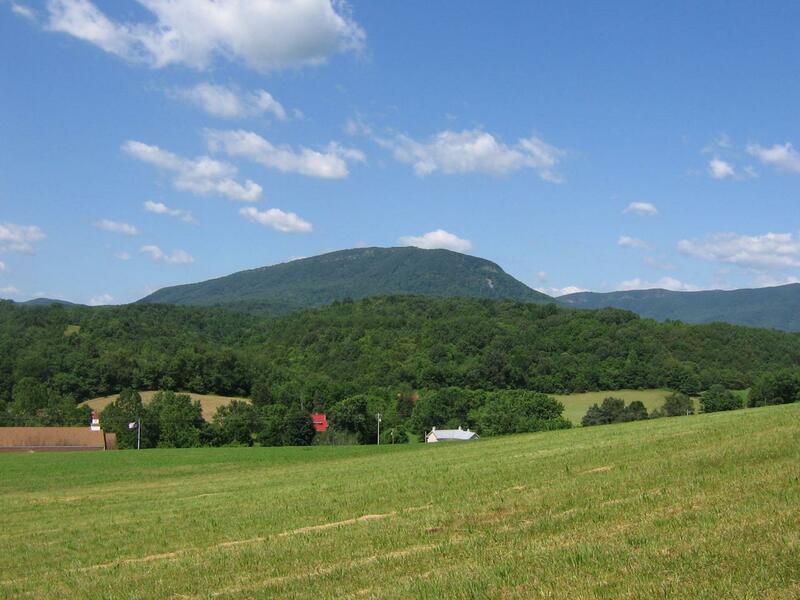 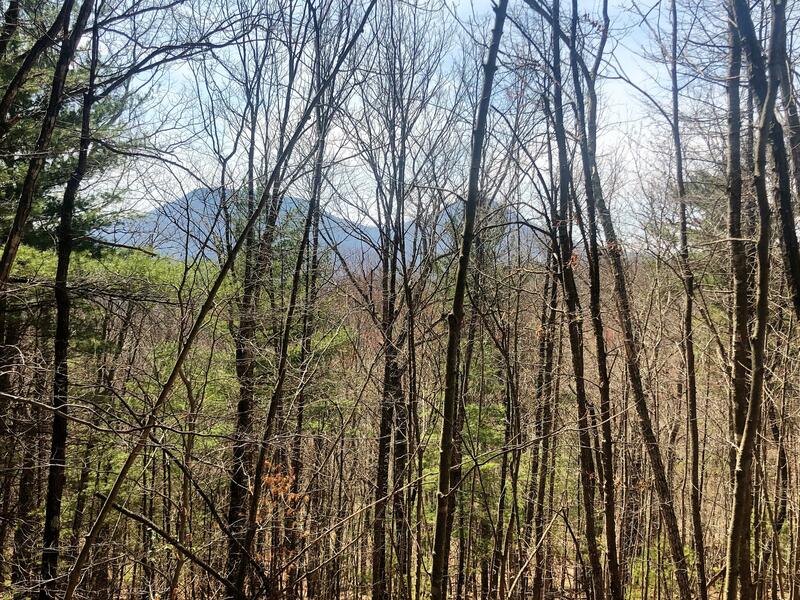 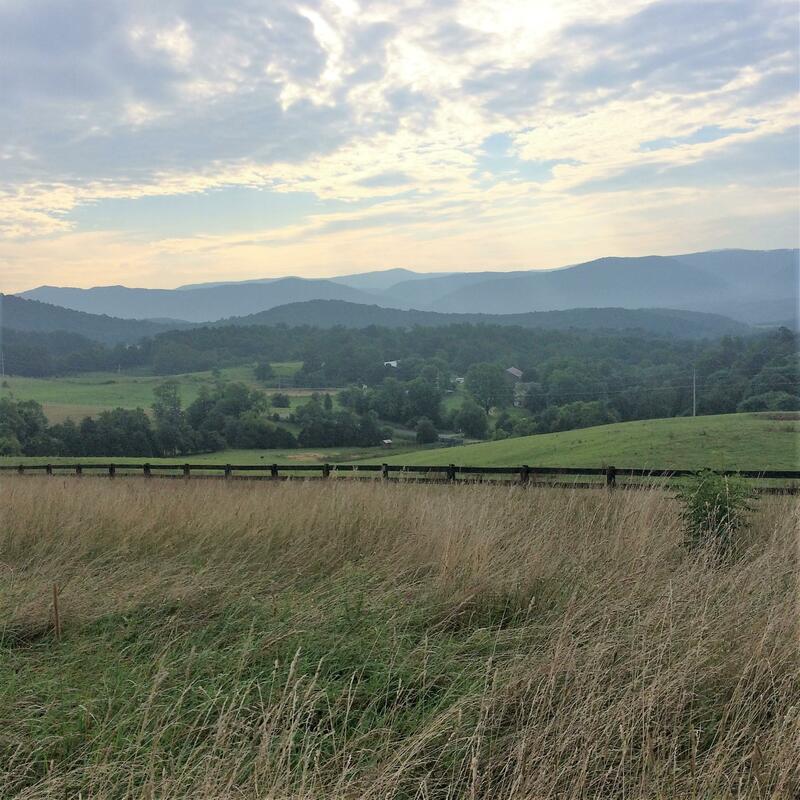 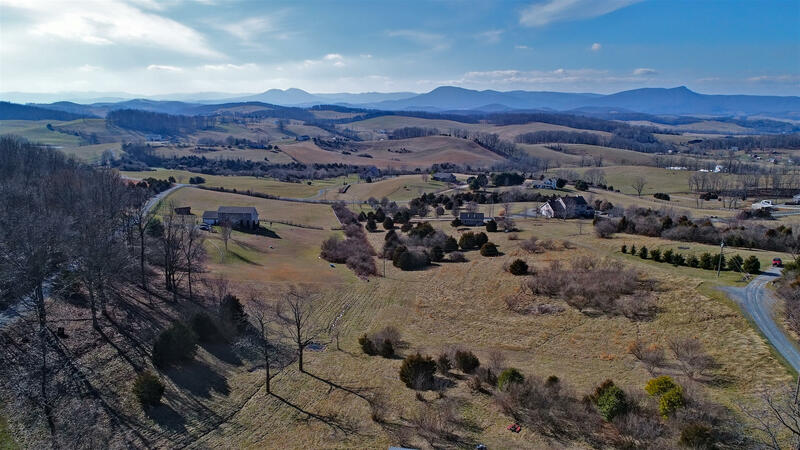 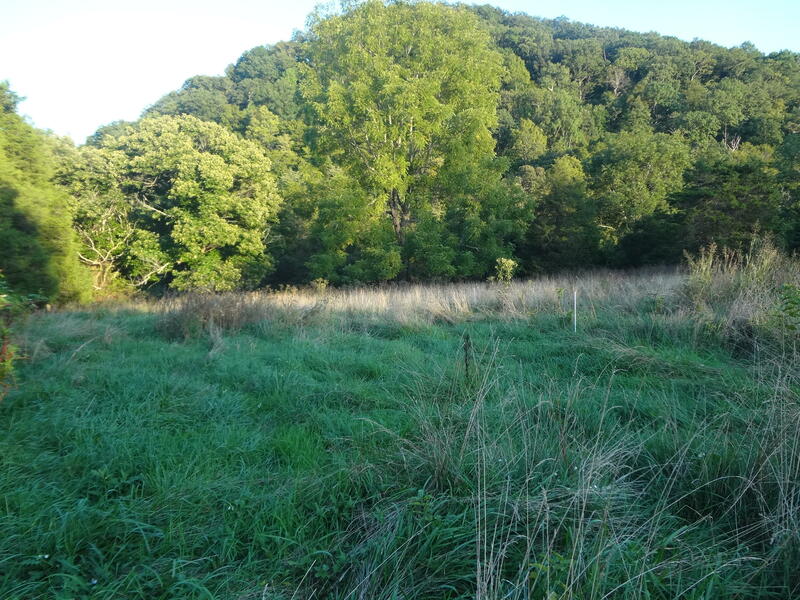 These acres are bound by open space and farm land under conservation easement protecting and maintaining beautiful mountain views -- views of Short Hill and House Mountain -- very unique opportunity. 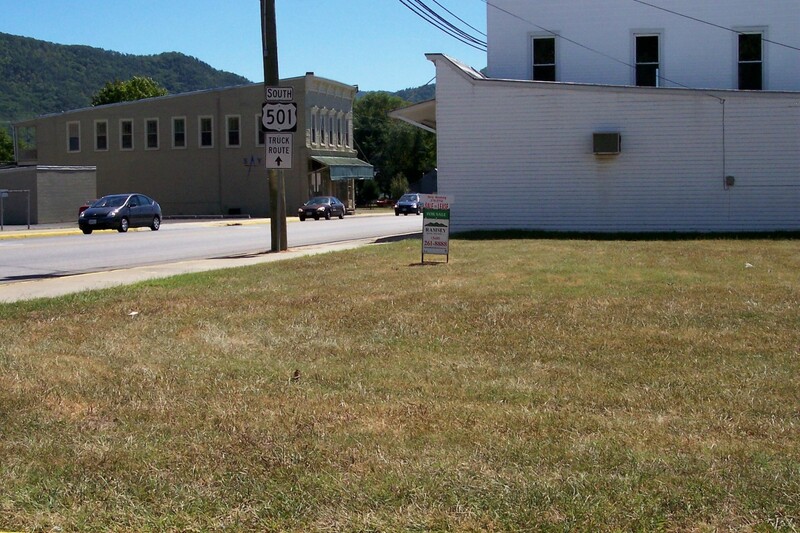 Highly visible corner lot. 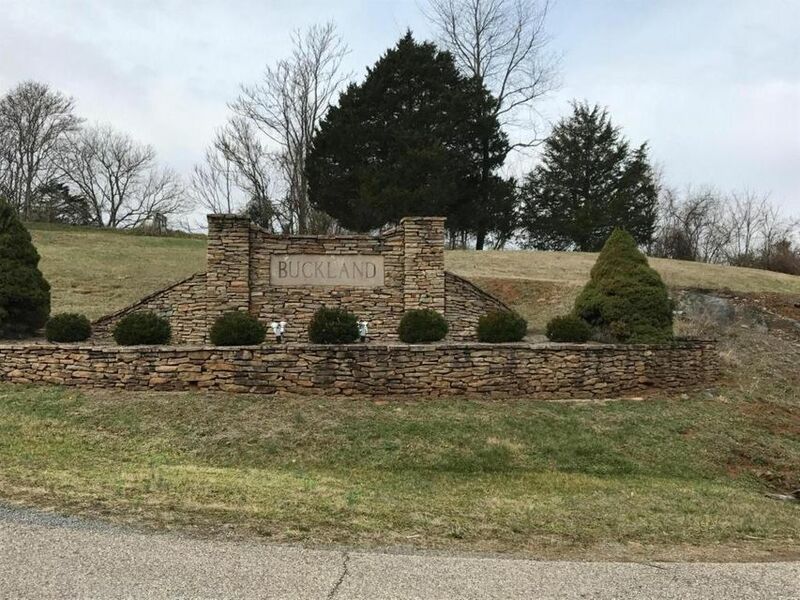 Ideal for business.